Our 40 lbs. 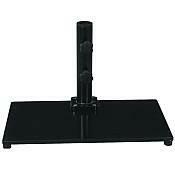 Half Wall Umbrella Base Base makes for a handsome, uncomplicated style for either a residential or commercial setting. These durable, and popular Steel bases will last for years to come thanks to their rugged construction and simple design. 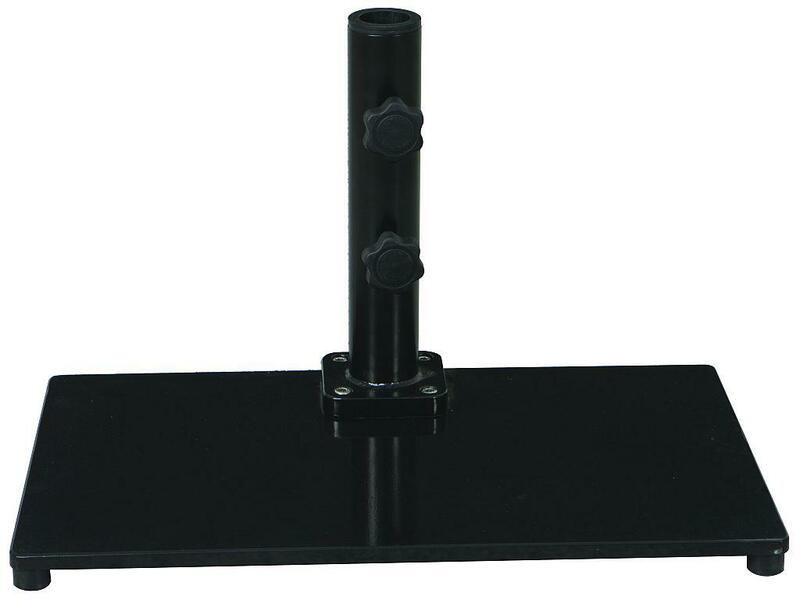 This base comes with a 13 inch long tube only which is mounted to the rear of the base to be used with the GAL-772AB Half Wall Umbrella and has an inside diameter of 1.5 inches and will support an umbrella pole up to 1-1/2 inches in diameter. This base is intended for use with the GAL-772AB Half Wall Umbrella. 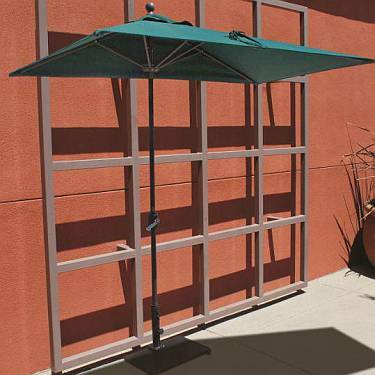 View the Galtech Half Wall Umbrella.